Do you want more than just a place to put your head on a pillow? 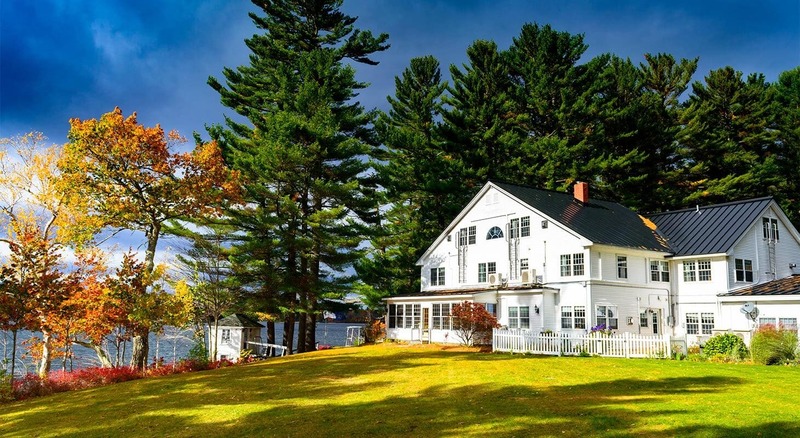 Do you want to immerse yourself in a Maine country lakeside setting? 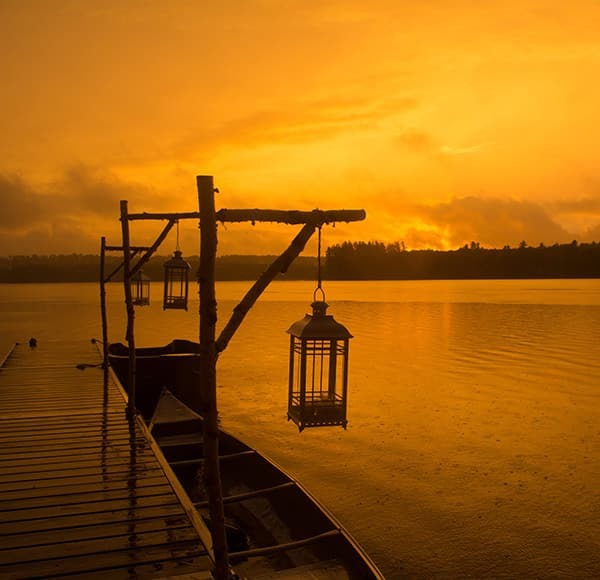 Is exploring an off the beaten path romantic destination your idea of the perfect vacation? 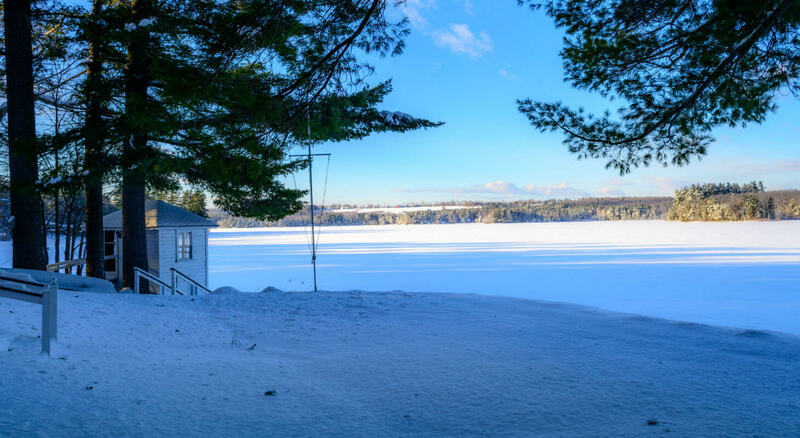 If so, we invite you to join us at our Maine bed and breakfast – a little piece of heaven right on Tripp Lake in Poland, Maine. 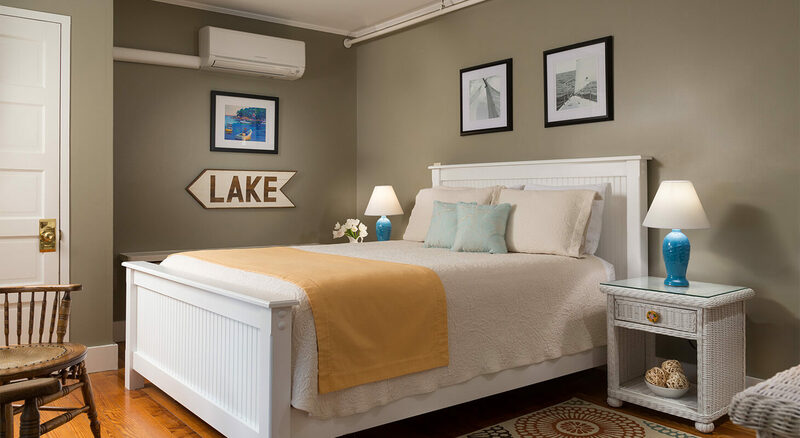 Our Inn features 11 comfortable guest rooms, plus a cabin, all furnished with unique, Maine-style decorations. 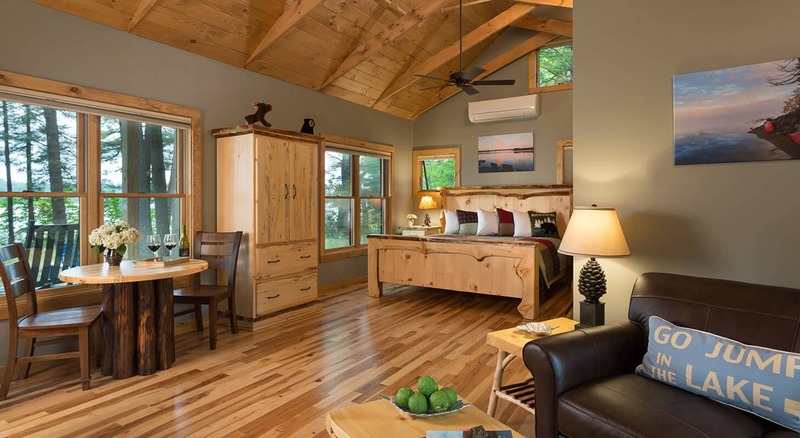 If you want privacy or simply more space, our private Eagle’s Nest Cabin provides plenty of both. We even have select dog-friendly rooms so four-legged family members can come along for the ride! Every stay includes breakfast, business class WiFi, access to our kayaks, canoe, rowboat and more. 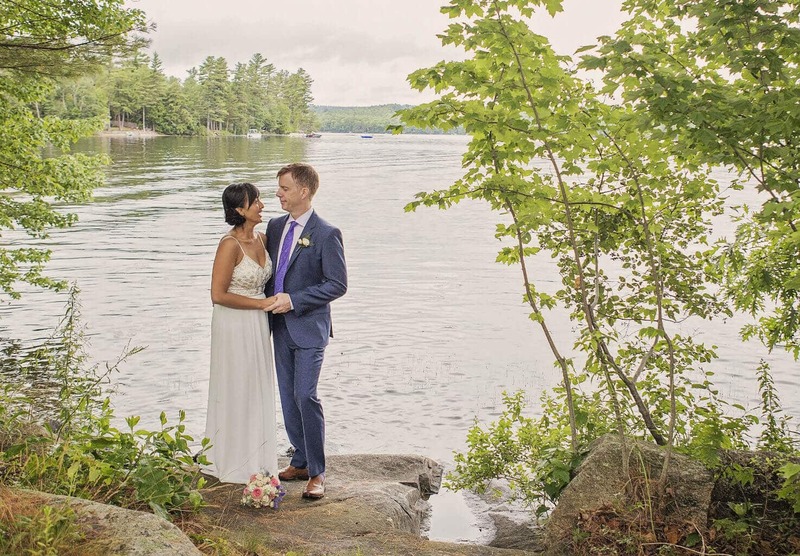 Discover Maine’s most beautiful elopement and intimate wedding venue. We will do everything we can to make your lakefront elopement or small wedding the most special day of your life. We are only 40 minutes from the Portland, Maine International Airport and make the perfect honeymoon destination for newlywed adventurers. 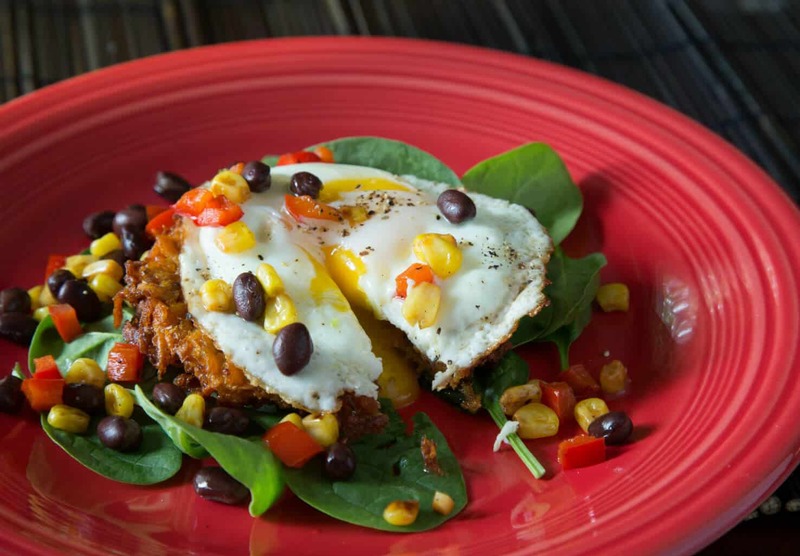 Enjoy a variety of cuisine choices at mealtimes! 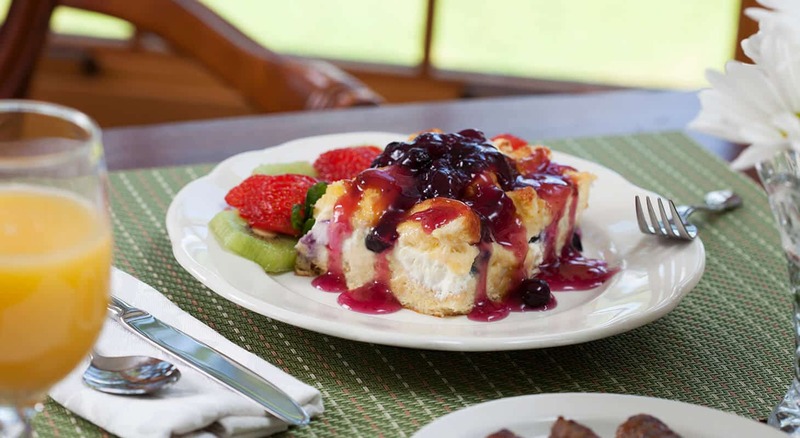 Our Maine comfort breakfast, complimentary with every stay, consists of your choice of a sweet or savory entrée and eggs. Our dinner options include pizza for two, a specialty picnic basket, or an ultimate romance dinner! Whatever your style, enjoy our fresh, farm-to-table ingredients! And if “your style” means vegetarian, vegan, gluten-free or paleo, don’t worry! We have plenty of options for you to enjoy. Getaway for a romantic mid-week date with your BFF gal or guy. Package includes everything for a special date with a three course pizza dinner, wine, chocolates and more! 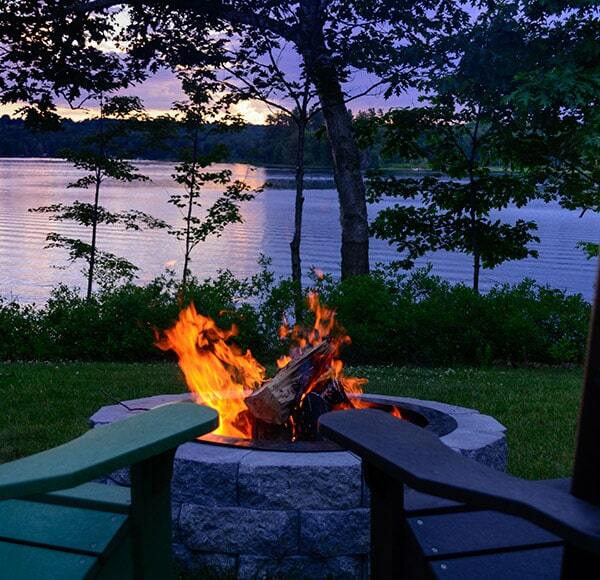 Add the Experience Maine Package to a three night stay in your favorite room or cabin and we’ll take $50 off the third night! This package includes dinner for two from the Pizzeria, a bottle of local wine from Cellardoor Winery, two keepsake Wolf Cove Inn coffee mugs, and a bag of locally roasted coffee. Enjoy the Ultimate Romance Dinner at our Boathouse Bistro (seasonal*). The Boathouse Bistro seats only two, and we do one seating an evening. So it’s all yours. Our chef will work with you to plan your wonderful meal! 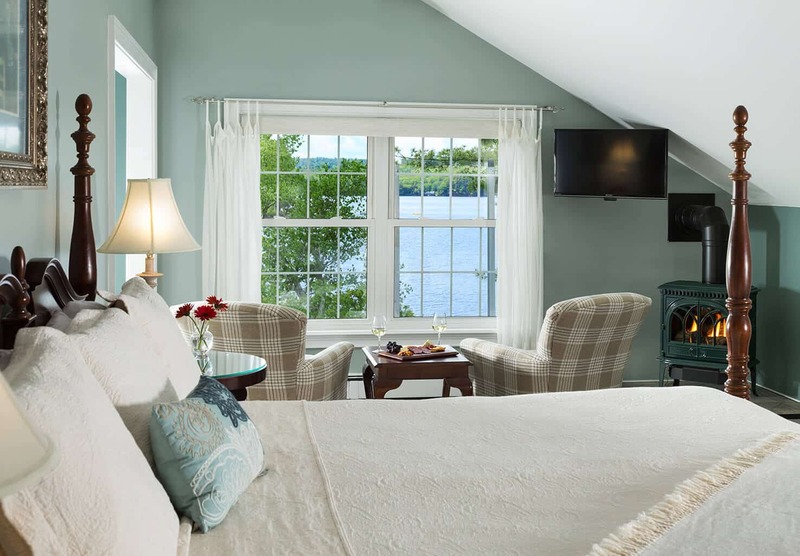 Get the inside scoop on special offers, packages and great information about what’s happening at our romantic Maine bed and breakfast. Rest assured, we won’t spam you. We only email you every other month or so and it’s good information.